Category C1 MGV (LGV / HGV) training runs from our site at Coggeshall (Essex), with all tests taken at the DVSA Test Centre in Ipswich. C1 is the category that allows you to drive a vehicle over 3,500kg up to a maximum of 7,500kg. It is also the category that you must pass to receive the C1+E provisional entitlement in order to proceed to Category C1+E Training. C1 is the category that permits you to drive ambulances and most horseboxes. 10 Hours – Very experienced large van drivers. 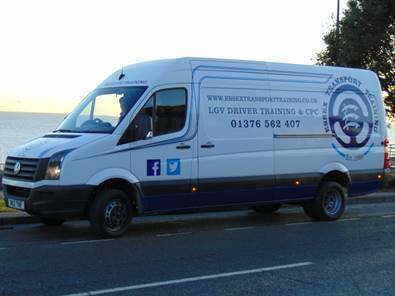 12 Hours – Experienced large van drivers. 16 Hours – No previous large van experience but confident. 18 Hours – No experience and less confident. Bespoke courses can be tailored to suit your requirements. Prices will include VAT and the test fee of £115 or £141 for out of hours testing. 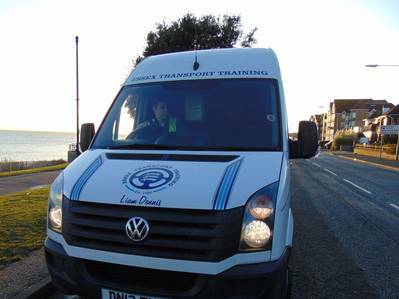 The C1 category was automatically obtained if you passed your car test prior to 1/1/97, If you have passed your car test from that date you will have to go through the process of obtaining a LGV licence and taking your practical test in our Volkswagen Crafter 5 tonne C1 training vehicle. 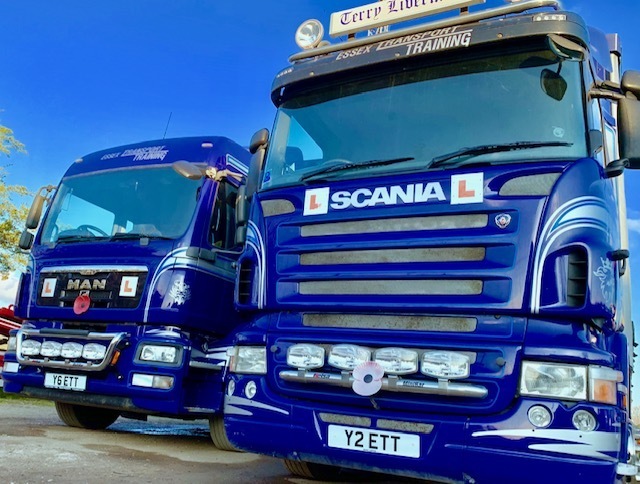 Once you have passed both your Multiple Choice and Hazard Perception theory tests your C1 practical training can be arranged and your practical test can be booked by the ladies in the office – the test lasts approximately 1.5 hours. We can also take you for a 4 hour assessment lesson and advise you on how many additional hours are required to get you up to the test standard – most people require a further 10 or 12 hours with some requiring only 6 more hours. Some training companies will try and talk you into taking Category C Training as that is the only type of vehicle that they have. Do not be forced into taking this type of training if that is not the category that you really want to do participate in. Ring today for a competitive quote.